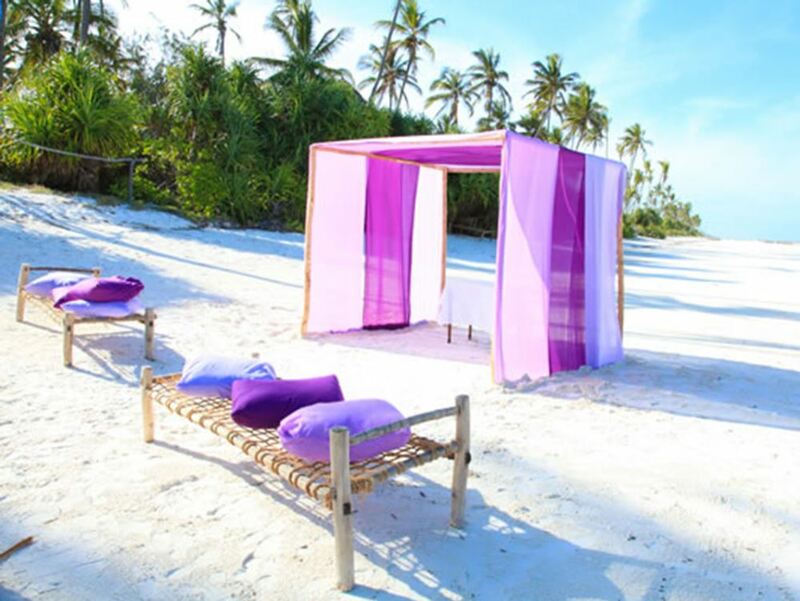 This well established beach lodge on one of the island's finest beaches has built a well earned reputation as one of the most consistently reliable and best value choices on Zanzibar. 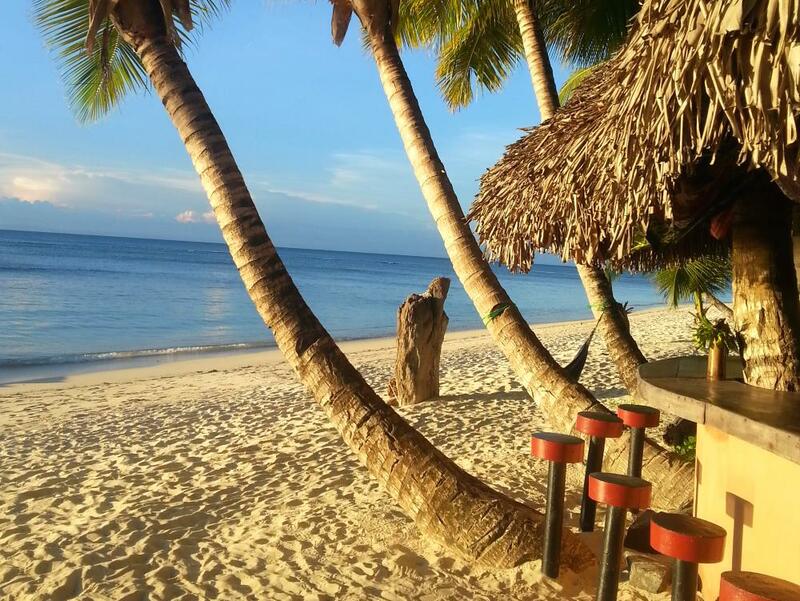 Situated on a great stretch of idyllic palm lined beach with sand the consistency of talcum powder - this is the real-life version of the idyllic picture that most people have in their heads when they think of Zanzibar! The lodge gets consistent rave reviews for the delicious food on offer here! If you don't fancy the standard rooms, then the Shamba Suites and the Asali Suite are some of the most original rooms on the island - the Asali Suite in particular is perfect for honeymooners! The lodge occupies a lovely position on the island's famous north-east coast with views across the turquoise lagoon to Mnemba Island. There's something here for just about everyone - for people watching their pennies there are 14 standard Kijiji Rooms; pay a bit more and you can stay in the very imaginatively designed Shamba Suites; and finally, for a really romantic treat, the lodge boasts the fantastic Asali Honeymoon Suite which is a real favourite for honeymoon couples with its private plunge pool and more private location just off the beach. 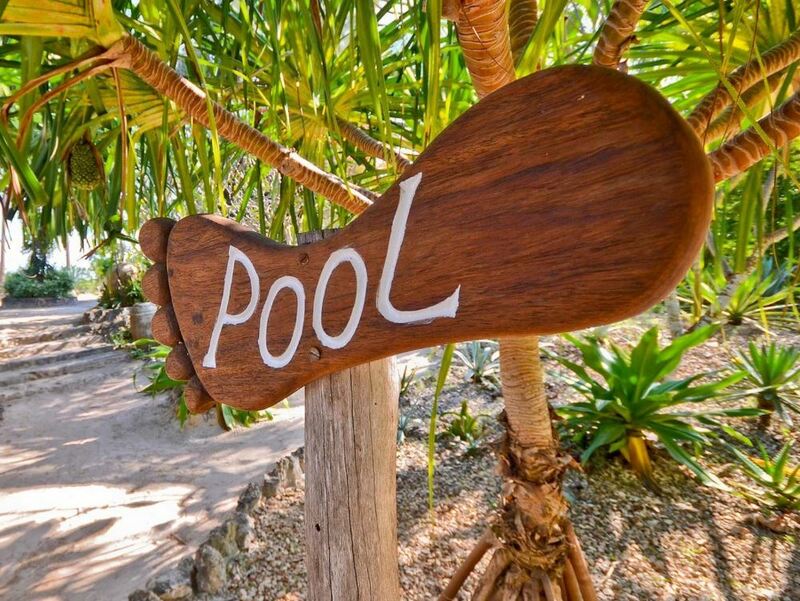 Add in a great dive centre, excellent pool and a couple of lively bars and the consistently excellent guest reviews aren't hard to understand! Up to now we’ve never sold the resort’s standard Kijiji Rooms as they were quite small, dingy and tired. They’ve started renovating them though and have 7 rooms (unfortunately in the 2nd row about 70 metres from the beach) which are now really nice with cool screeded finishes and some stylish little touches you wouldn't expect to find at this price. Then there are the very impressive double storied Shamba Suites which are quite superb and wonderfully original – we especially liked the upstairs chill zones (some with hanging day beds) whilst the “throne” loos have to be seen to be believed! The only pity is that they’re also set back about 60 metres from the beach and not right on the edge of the sand. 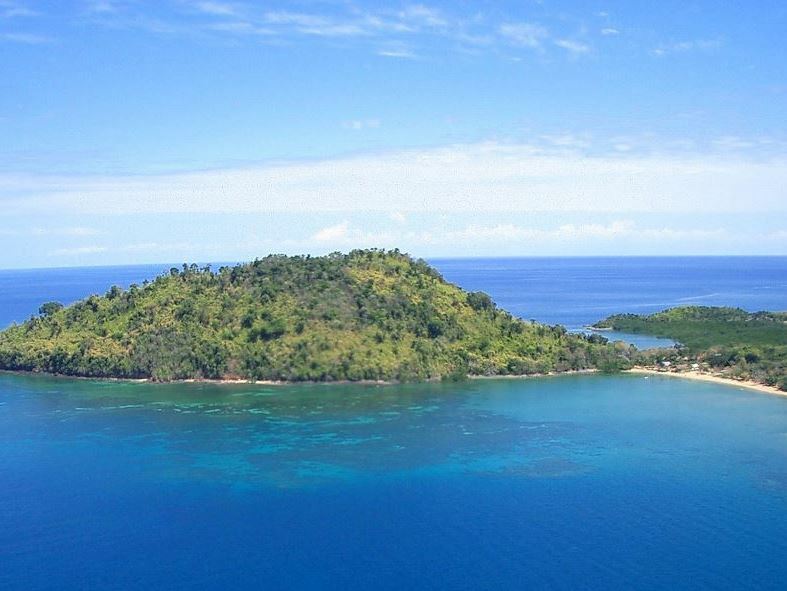 This place is really a haven for scuba divers with an excellent dive school and easy access to the famed dive sites of Mnemba. At night swop dive stories around the sociable bar over an ice-cold Kili or take your drink and flop down into one of the cosy alcoves that are invitingly spread under the makuti thatch. The lodge’s signature Dawa cocktail comes highly recommended – a deceptively innocent tasting but potentially lethal concoction of vodka, freshly squeezed lime juice and honey – stir well and enjoy! Meals are taken down at very welcoming main lodge complex. Our favourite little den lies positioned right opposite the bar itself – a gorgeous space enclosed by great swathes of cobalt blue and turquoise fabric and decorated with an ancient hookah pipe and antique Arabic silver and brassware. The main lounge area lining the beach is similarly inviting, whether you just want to relax with a good book, play one of the board games that stud the area, or have a chat with some of your fellow guests. Once ensconced in the piles of comfortable blue cushions you’ll find it increasingly difficult to persuade your body to do anything more than stretch for another sip of ice-cold Kilimanjaro. With a great new pool area complete with very cool bar, there’s also a ready escape from the heat of day during the low tides which affect the east coast. Add in delicious food and unfailingly friendly service and what more could you ask for?